Often regarded as the birthplace of Portugal, private sightseeing tours Guimaraes will leave you spellbound with its charm as you discover gothic buildings and castles. Declared a World Heritage site by UNESCO in 2001 due to its number of important monuments, Guimaraes historical tours ooze history as you explore the many churches, castles and ancient sites. This charming medieval town is ideal for Guimaraes walking tours. 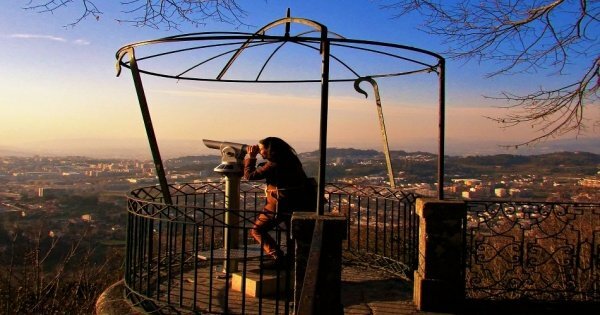 Visit the Castle de Guimaraes which overlooks the city before moving on to Ducal Palace; the Palace of Dukes. In the town explore the many squares with their quaint shops selling wood, leather/ silver and textile crafts. There are many museums in the city where you can visualise the town's journey from prehistory to modernity. All of which you can visit with museum tours Guimaraes. Located nearby is Citania de Briteiros, an iron age settlement that was inhabited from the 9th century BC. With Guimaraes cultural tours you will be left with an everlasting impression of this 24 hectares of dry stone walls, public meeting places, bathhouse and many homes.